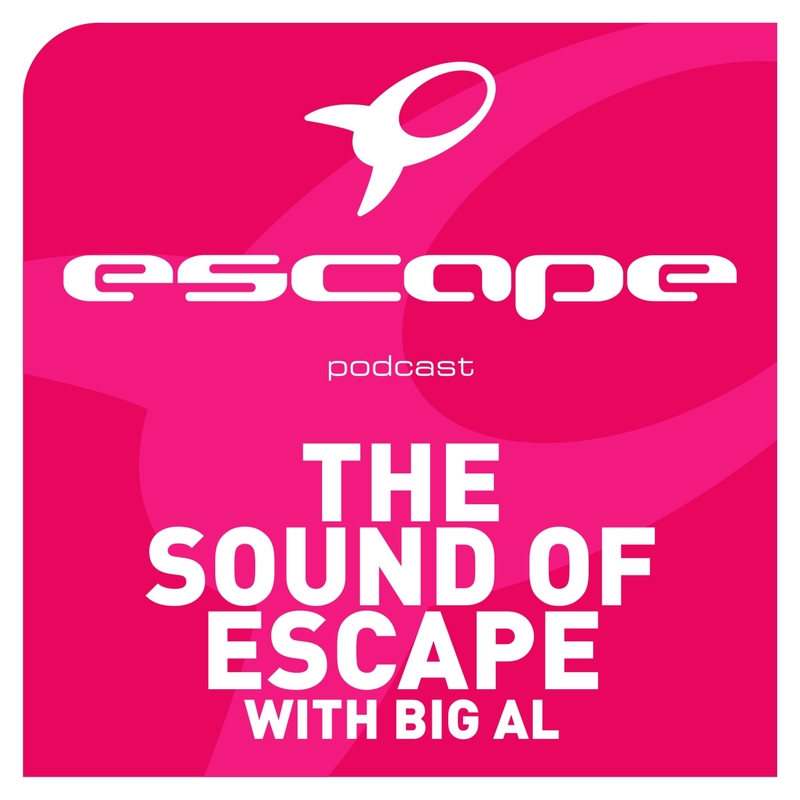 The Sound Of Escape with Big Al is back for episode three of the huge podcast. This week Jonny Griffiths drops in for a thumping guest-mix featuring tracks from Gareth Emery, Lee Osborne, 4 Strings and Kryder & Staar. 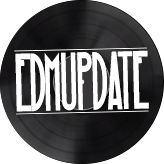 Escape resident Big Al kicks off the show with a collection of new Dance music from Swedish House Mafia, Eric Turner, Avicii, Nervo and many more.